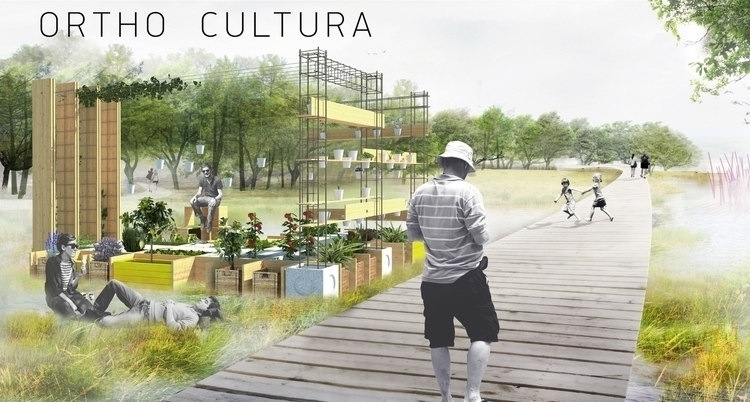 we wanna share with the entire @ello community our ( @edolo and @domino ) urban farm project named ORTHO-CULTURA. partecipate, suggest, share, contribute! help us to realize our dream and take part in the change!